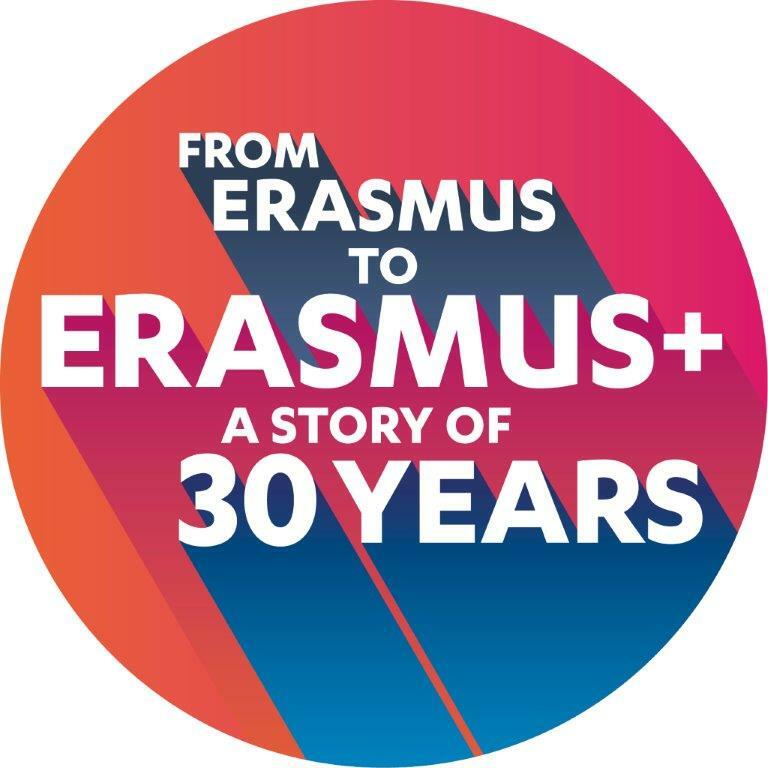 Erasmus began with 3,244 students travelling abroad to study in the countries as part of a mobility program in 1987. 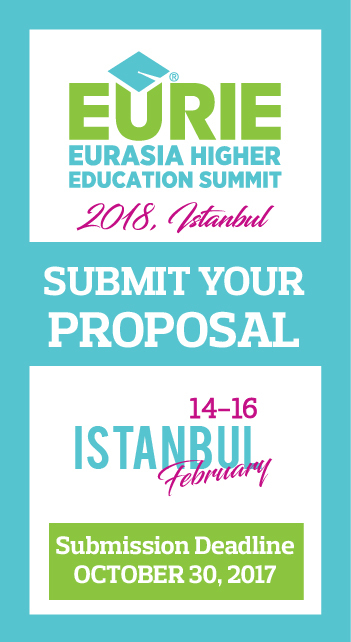 For 30 years, the EU has funded the Erasmus program, which has enabled over three million European students to spend part of their studies at another higher education institution or with an organization in Europe. 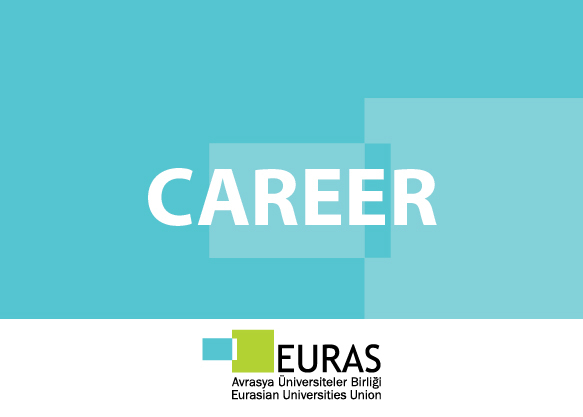 Erasmus+ brings such opportunities to all students, staff, trainees, teachers, volunteers and more. It's not just about Europe or Europeans either - with Erasmus+, people from all over the world can access opportunities. 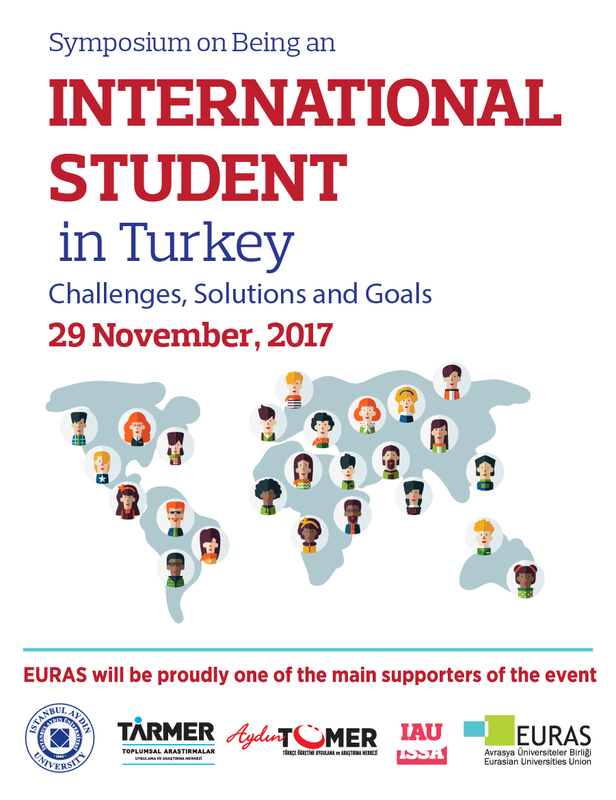 EURAS wishes a happy #InternationalStudentsDay! Conference workshops are designed for the professional development of international office staff. Trainers are experienced peers who introduce contextual information and best practices in a specific area of international education. Register for a conference workshop to enhance your skills or acquire new ones and develop your job performance. 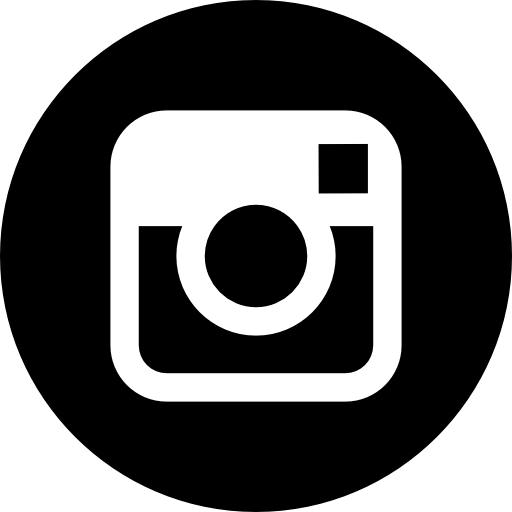 Visit EURIE website now! 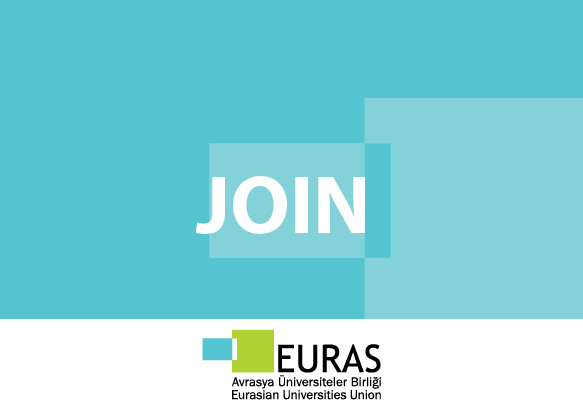 We would like to hear from you about your feedback on the EURIE Training for Turkish Universities, thus kindly complete the evaluation survey and all the presentations and materials will be available soon on EURAS website. We are ever more proud to announce that Turkish Airlines – Star Alliance Member – who has been elected as ‘Europe’s Best Airline’ for five and ‘Best Airline in Southern Europe’ for seven consecutive years, is the official airlines of EURIE 2018 Summit. As the bearer of many other awards especially including ‘Best Business Catering Service’, Turkish Airlines is our third time official travel sponsor. 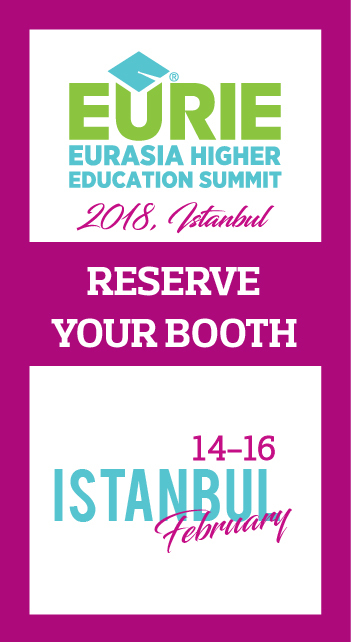 Special discounts are offered on certain booking classes to all EURIE 2018 Summit participants. In order to proceed with the online booking tool for Turkish Conventions please visit the EURIE Website. 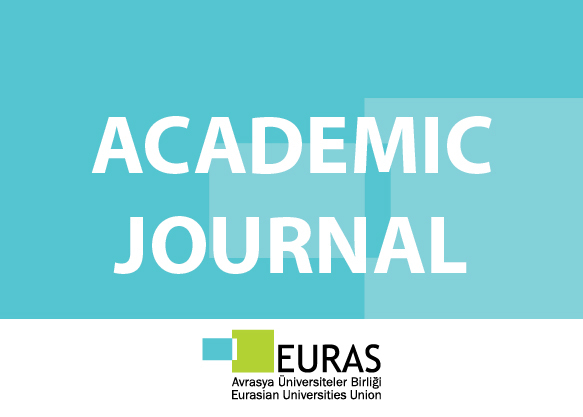 The two publications, prepared by the Eurydice network, look at the structure of education in Europe and the duration of compulsory education. Eurydice is a network whose task is to explain how education systems are organized in Europe and how they work. It publishes descriptions of national education systems, comparative studies devoted to specific topics, indicators and statistics in the field of education. The Structure of the European Education Systems 2017/18: Schematic Diagrams report provides information on the structure of mainstream education in European countries from pre-primary to tertiary level for the 2017/18 school and academic years. Compulsory Education in Europe – 2017/18 report provides the duration of compulsory education/training throughout Europe. 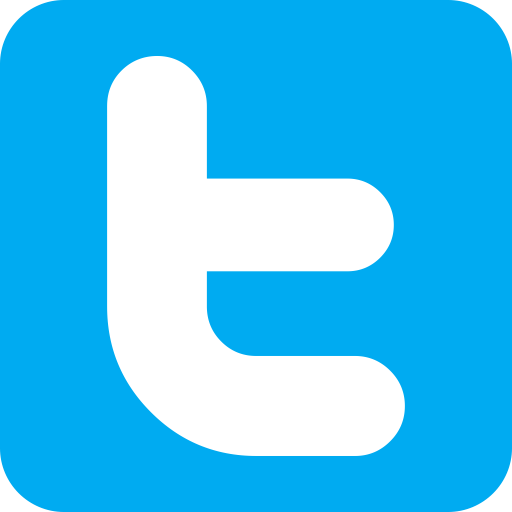 It highlights the starting and leaving ages and distinguishes the notions of full-time and part-time compulsory education/training. Azerbaijan State University of Economics, which was founded in 1930, is one of the largest higher education institutions in the Southern Caucasus. There are 9 faculties operating at UNEC with more than 18.000 students studying on 21 specialities. 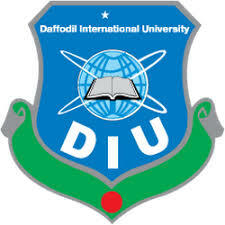 More than one thousand teachers, as well as 120 professors and 600 assistant professors among whom figure actual members of the National Academy of Sciences, New-York academy of Sciences, laureates of State Awards, honoured teachers and scientists work at the University. More than 850 students from 12 countries of the world study bachelor and master degrees at UNEC.